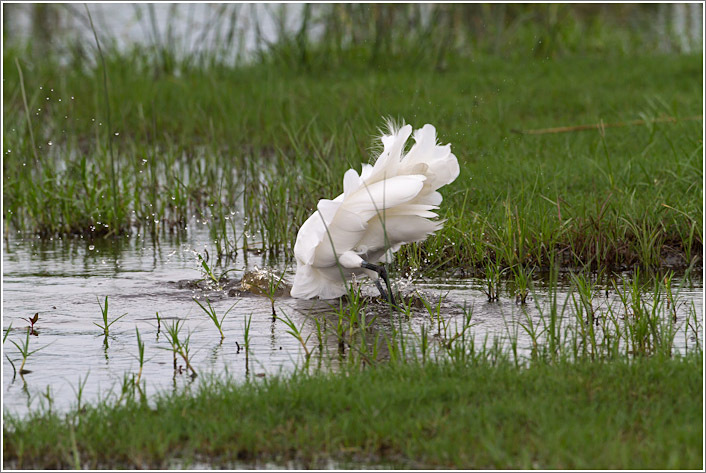 Just an amusing series of pics showing an egret striking for a fish. It missed unfortunately so I can't show you the catch! Water birds are a common sight in the Okavango Delta particularly in the wetter summer months when water tends to flood larger area's of temporary swampland.